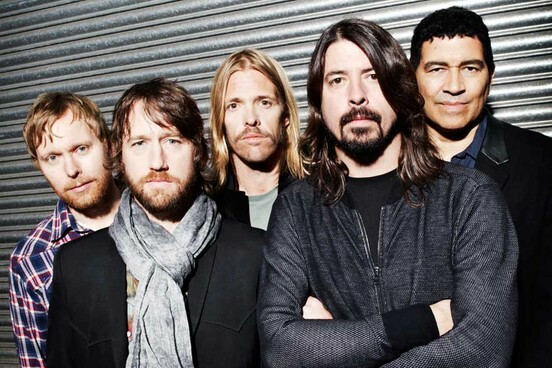 Foo Fighters have announced their first show of 2015 and it’s a doozy. In addition to the fact that it will be their final show in Southern California before they embark on their Sonic Highways world tour on January 15, the concert will also benefit three incredible charities. The show will take place January 10 at the Los Angeles Forum, and a large percentage of ticket sales proceeds will go to support three music charities: Sweet Relief, Rock School Scholarship Fund and MusiCares. Sweet Relief is a renowned non-profit that provides financial assistance to career musicians in need. The Rock School Scholarship Fund provides scholarship funds and instruments for children ages 7 to 17 who want to attend rock music schools throughout the United States. MusiCares, a charitable arm of the Recording Academy, provides a safety net of critical assistance for music people in times of need. MusiCares’ services and resources cover a wide range of financial, medical and personal emergencies. Dave Grohl and company are scheduled to return to the LA Forum for two shows in September. Get tickets for the January 10 benefit show here.